View cart “Design Minimalist full master” has been added to your cart. 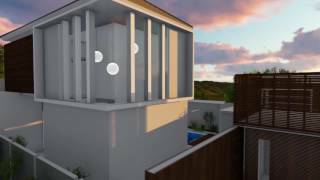 The scene is fully prepared with all the textures, materials and shaders for 3ds Max/sketchup and Lumion. Very detailed and realistic scene that includes 3d models of modern furniture. Furniture is very detailed with photorealistic texures and materials. In the scene there are few types of V-Ray lights with high settings as well with the Sky and Sun Environment. Render settings are very high for best quality and realism (Brute Force + Light Cache). Render time was between 1, 5 and 2 hours on Dual Intel Xeon X5650 system. To reduce render time use lower BF and LC settings, as well with Noise Treshold.